We've covered https migrations from Google a lot here, too much to link to. But here is something that Google wants you to relax about when migrating from HTTP to HTTPS - do not panic about what pages are indexed or not indexed. Gary Illyes said on Twitter "Redirect them to https and then wait." "Just give it time, there's virtually no reason to rush it, since users will still end up on https," he added. Google has said HTTPS migrations should be done all at once and should not result in traffic loss. I covered some of these migrations in detail over the years. It is cool to see index counts on HTTPS rise as the HTTP index count drops, same as the traffic. 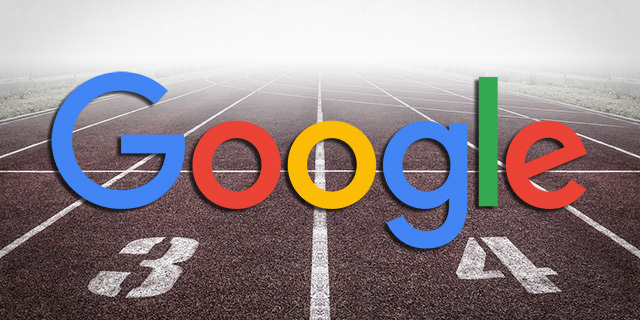 But there really is no rush, says Google's Gary Illyes. Previous story: Google Local Panel Adds "Your Past Visits"